Following a frenzied vie for rights at this year’s AFM, High Octane Pictures announced that it has sold the North American rights for the sci-fi feature "THE VEIL" to Vertical Entertainment, who will release the film theatrically in Q2 2017. Starring Latin sensation William Levy (RESIDENT EVIL: THE FINAL CHAPTER), the cast also includes William Moseley (CHRONICLES OF NARNIA), Serinda Swan (GRACELAND), Nick Tarabay (SPARTACUS), Adam Gregory (“90210”), and newcomer Christopher Levy (Levy’s son). The film was written by Jeff Goldberg and directed by Brent Ryan Green. Set in a war-town land where tribal factions live in a perpetual state of fear, the film tells the story of a warrior spearheading a destructive war campaign. When he is betrayed by his own and left for dead, a mysterious princess of an unknown tribe finds and heals him, and sets out to persuade him to wage one final battle. “We are excited to be in business with High Octane Pictures, Toy Gun Films, and the rest of the team behind this unique sci-fi vision,” Vertical Entertainment Co-President Rich Goldberg said. 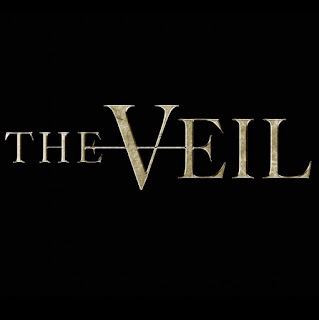 “We are so happy to be working with Vertical Entertainment on THE VEIL. It’s a fantastic film that people are going to love and we know the film will be in good hands” High Octane Pictures President Galen Christy said. Green makes his directorial debut with "THE VEIL" on the heels of his latest project producing Martin Scorsese’s “Silence,” which has garnered early awards chatter and festival circuit praise. Premiere Entertainment is handling all international sales for the title. 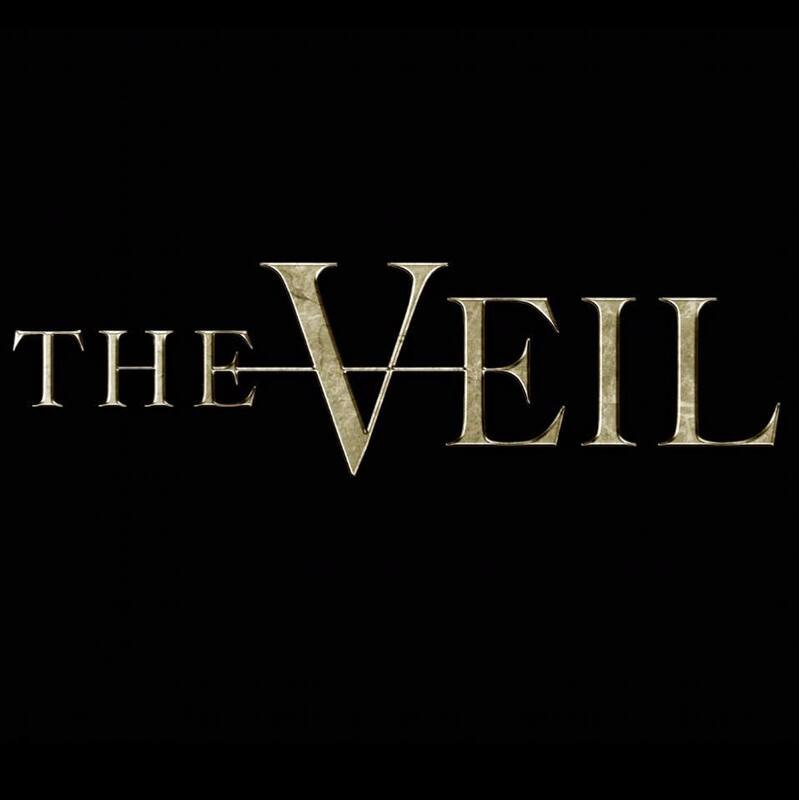 For more information on THE VEIL, please visit theveilfilm.com, facebook.com/TheVeilFilm, and @theveilfilm. Vertical Entertainment is a global independent distributor that offers a unique combination of full-service marketing and sales services. Dedicated to providing highly-effective and collaborative solutions, Vertical leverages unparalleled relationships to maximize revenue across all streams. A collective 60 years of distribution, marketing and sales expertise from Vertical’s seasoned team gives content partners a wealth of experience minus the studio costs. Recent titles include “Other People,” starring Jesse Plemons and Molly Shannon; the 2016 UK Foreign Language Oscar submission “Under the Shadow” from director Babak Anvari starring Narges Radhidi; “Trash Fire,” starring Adrian Grenier, Angela Trimbur, Fionnula Flanagan, and AnnaLynne McCord; “Fathers and Daughters,” starring Russell Crowe, Amanda Seyfried, Aaron Paul and Diane Kruger; “He Never Died,” starring Henry Rollins. Upcoming releases include festival sensation and “The Hollow Point,” starring Ian McShane, Lynn Collins, John Leguizamo, Jim Belushi, and Patrick Wilson. For more information, please visit vert-ent.com and facebook.com/VertEnt.